As lawmakers deliberate about the potential for a New Jersey cannabis program, closing the state’s budget gap is one of many advantages worth considering. Upon the release of its White Paper exploring what it calls “The most complex environment ever to legalize recreational cannabis use,” lawyers at Brach Eichler observed that the initial organization of the industry could result in a windfall to the State exceeding $1 billion — before a single ounce is delivered. The figure is based on the State creating an aggressive privatization of the industry in which large technology, testing, cultivation, transportation and other industry participants compete for roles and pay upfront licensing, franchising, and other fees. “Home rule is the principal culprit,” says Charles X. Gormally, Member and Chair of the Litigation Practice for Brach Eichler. “It’s the third rail of New Jersey politics, so great care will be taken to protect the will of municipalities in drafting the Cannabis Statute. The White Paper observes solutions developed in other states around not only Industry Structure, but a variety of oversight, taxation, and participation issues, including sections on Home Rule, Property Taxes, Delivery, Banking, Commerce, Public Health, Testing Product Safety, Regulatory Authority, Criminality, and Cannabis as Tourism. While the Administration has not indicated any specific direction on any of the issues broached in the White Paper, Mr. Gormally says it will be “unavoidable” that fiscal issues dominate the dialogue. “The ultimate social justice would be to immediately decriminalize possession, but that does not provide the long-term political leverage that will lead to a healthy industry and a leveraging of the state’s interests. You have a lot of smart people in the incoming Administration who have already seen that current legislative proposals will not generate the $300 million they already have allocated to programs they are committed to enact immediately. The Murphy Administration is committed, both in pursuit of social justice and economic bene t, to legalizing and regulating cannabis production and consumption early in its tenure. 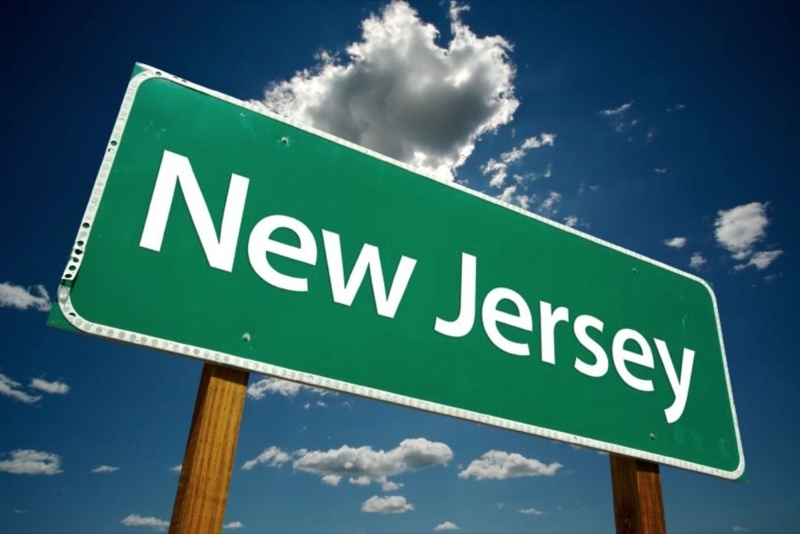 New Jersey’s introduction is more of a timing and policy issue, but predictions of expedited passage may be premature, as emerging and inherent New Jersey political issues and lessons learned in other venues that have embraced legal cannabis will make New Jersey the most complicated state ever to legalize and regulate cannabis. These states, namely Colorado and Washington, have found that negative impacts from permitted use of a “gateway” drug have not been realized, which should be a comfort to New Jersey in their quest to legalize cannabis. Consumption among teens and adults has remained constant post-legalization and overdose and other adverse health indicators are actually on the decline. Regulatory issues have settled into a best-practice mode, with regulations for permitting and operating strategies; requirements for “seed-to-sale” record keeping; security and insurance standards; and health, safety, and agricultural standards readily available for adaptation in New Jersey. are being applied by later-entering states to assure functional regimes. On the other hand, California’s Regulations, published the same week as initial task force recommendations in Massachusetts, have been met by a mix of responses with consumers worried that there won’t be nearby supply, and cultivators concerned that there are virtually no limits on production. To say the least, much is left to play out. Despite an eager governor-elect, willing legislature, and fast-organizing entrepreneurs, New Jersey’s issues are greatly distinguished from those in Washington and Colorado (the early and most successful entrants in legal cannabis) and California and Nevada (whose missteps provide cautionary tales). In addition to being the rst state to enact legislation and promulgate regulations on recreational cannabis, New Jersey holds complexities not faced by other states unrelated to the production, distribution, sale, and use of marijuana, but attributed to a simple fact o,f life: this is New Jersey, and almost everything is harder here. New Jersey’s most obvious hazard is developing a process/policy for regulated cannabis without regard to the myriad of opportunity to maximize the revenue inuring to the State and the best business practices that are available to create an e cient, regulated marketplace. This could occur if we fall prey to the style of politicking that undermined the recent casino expansion legislation. Perhaps more threatening is that instead of anticipating issues in the way Massachusetts has (to the point where it has created a special task force related to transport issues over Federally-governed waters to Nantucket and Martha’s Vineyard), this new marketplace is left to reacting to a mess created by lack of insight (as California did when it realized Los Angeles had more marijuana dispensaries than it had Starbucks). Brach Eichler is uniquely situated to provide advice and guidance across a wide range of business groups that may be interested in diversifying into the emerging cannabusiness market opportunity. Over the past 50 years, the Firm’s practitioners have built trusted, personal relationships with their clients, rendering advice that is business-savvy and creative, yet practical. The rm’s attorneys are thought leaders in their industries, known for “getting the deal done” with their clients’ interests well represented and always top of mind. These qualities will be especially useful as the State moves forward to develop a cannabis marketplace. This type of opportunity, while not for the faint of heart, will be advantaged by the strength of Brach Eichler’s resident Health, Corporate Formation, Regulatory, Compliance, Land Use, Employment, Tax, and Real Estate practices.